Warmly welcomed and helpful advice about local facilities. 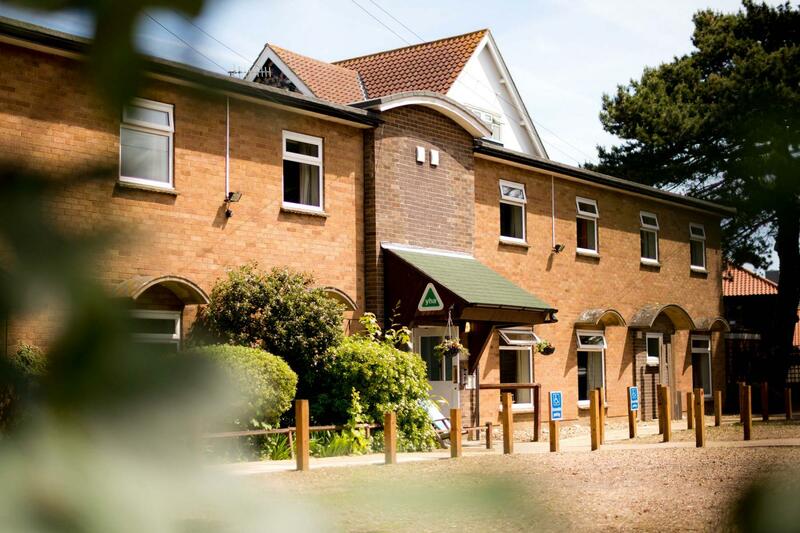 When would you like to stay at YHA Sheringham? Oh we do like to be beside the seaside! With bucket loads of traditional seaside-town charm, YHA Sheringham is spot on for anyone looking for a classic British holiday spot. Just a five minute wander into town, the hostel is well-positioned for visitors looking to enjoy Sheringham’s atmosphere and calendar of events, as well as the much vaunted wildlife of East Anglia. Pack your deckchair and take a ten minute stroll to the beach, before returning to enjoy the lounge with TV, quiet room and games room the hostel possesses. 100 beds spread throughout 29 bedrooms varying in size from 2 to 6 beds, all rooms have wash basins, some have double beds and some rooms are on the ground floor. The hostel is located in a quiet residential area, so please respect our neighbours. 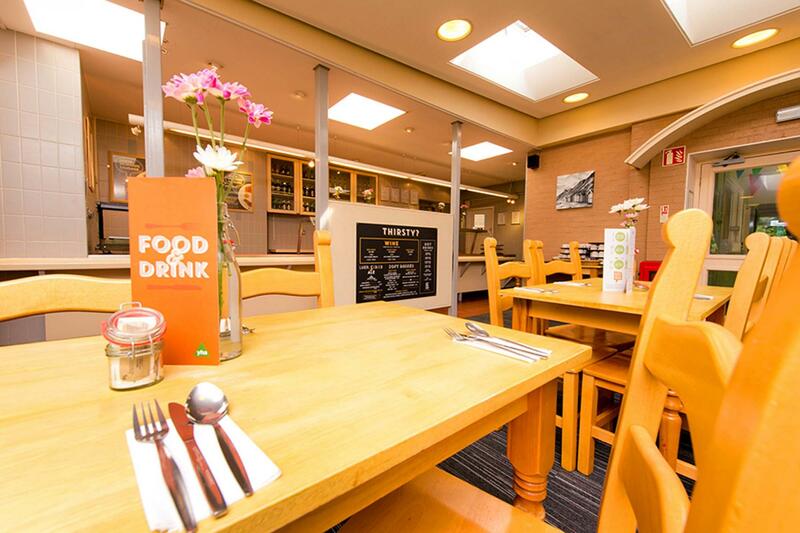 The self catering kitchen and dining room are both small, but have all the facilities you need. A way of life close in time, but a world away from our lives today. Stunning galleries and historic fleet of boats to explore. Make YHA Sheringham your home for a few days by booking the whole place for yourself! Visit our YHA Exclusive Hire website for more details. Open for bookings from the autumn half term to the Easter holidays. YHA Sheringham is a great location for school trips providing access to a range of educational activities from history excursions to geography field trips and even outdoor adventures. The hostel can hold up to 100 people and provides delicious meals and classroom facilities as well as a lounge and games room. The oldest part of the Hostel dates back to around 1890-1900 when it was designed (by Sir Giles Scott – Battersea Power Station, Waterloo Bridge, Tate Modern, Red Telephone Box) & built as a house for visiting priests to the Roman Catholic Church next door. It then became a home for babies followed by a children’s home & eventually YHA took it over around mid 1970’s (this Youth Hostel replaced one on Holt Road Sheringham). The Hostel today still retains the original Chapel with Oak panelling, stained glass windows & wooden vaulted ceiling – now a study room. After two days spent in peace and solitude, you may welcome a change of pace. Extend your stay and take the train or bus to Cromer. The resort has plenty to offer with amusements, variety shows and the fascinating and fun Henry Blogg RNLI Museum.